A classic colour that never fades – Avon true colour perfect reds lipsticks. 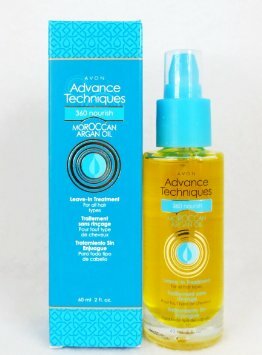 Let’s Talk: The Avon Advance Techniques Haircare Line! 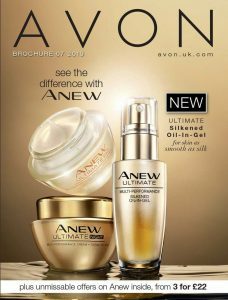 Avon Argan Oil Review – the ‘liquid gold’ for hair.